The braking system is one of the most important parts of your vehicle. 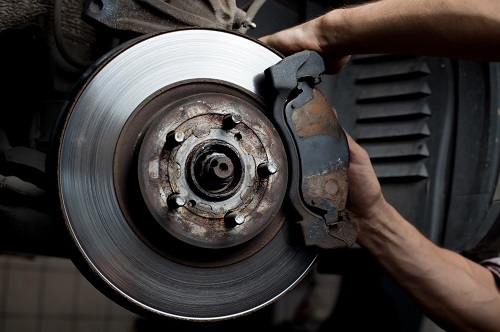 For safe stopping you should have your brakes inspected regularly. We have the equipment and trained technicians to maintain, repair, and inspect your brake system to keep you safe and help you avoid costly repairs in the future. We can install already purchased parts or order parts and install them for you.